Like a fresh summer breeze, our newest sock lab will take you right back to summer. 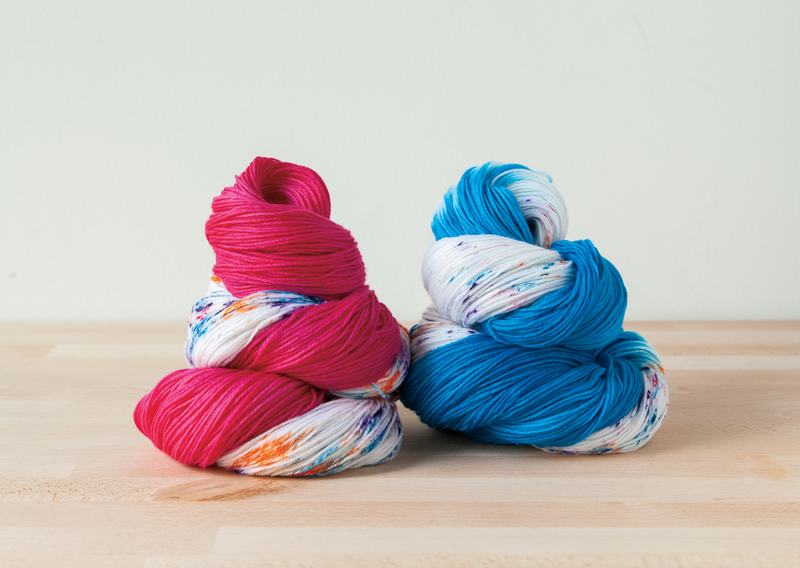 Inspired by bright ice cream flavors, these two new colors come to you on our supple Stroll yarn. 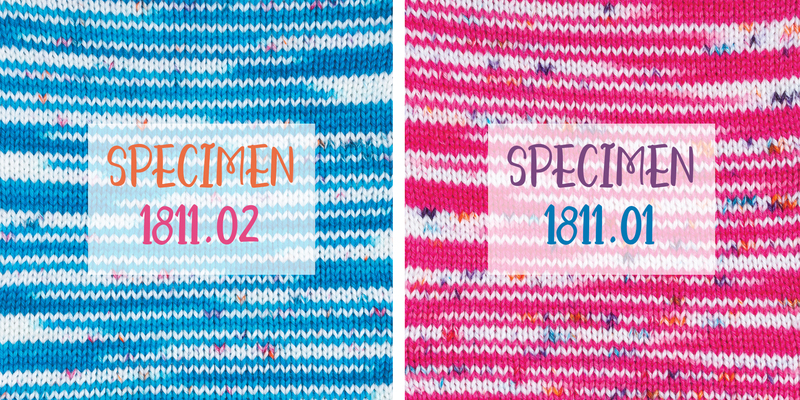 The bright pops of speckles and gorgeous hand-painted hues would look so pretty knit into the Mock Turtle Socks. I can’t wait to knit the Greater Than the Sum Cowl with these new yarns too! The unique slip stitch pattern will highlight the pretty yarn and let the hand-painted section shine. It will be super warm and soft, and it will transition into cool Spring weather perfectly. For the little gal in your life, how about knitting the Little Sweetheart Knee Socks in either color? I know my spunky niece would love to rock those bright pink lacy hearts to school. The post Sock Labs: December appeared first on KnitPicks Staff Knitting Blog.